Thrifting is fun because you never know what you’ll find. Sometimes, disparate items come together to make fashion sense. 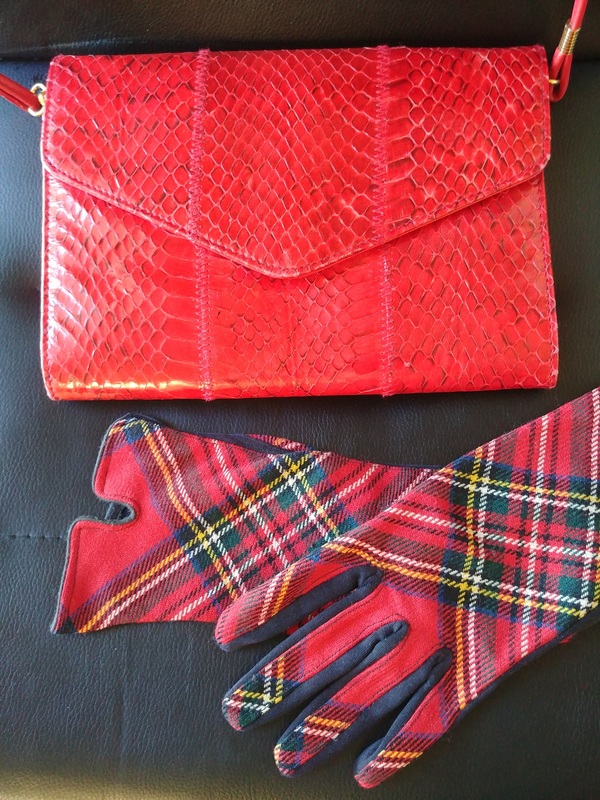 Like a genuine snakeskin bag and fabulous gloves that I united last night at Value Village. Aren’t they wonderful? 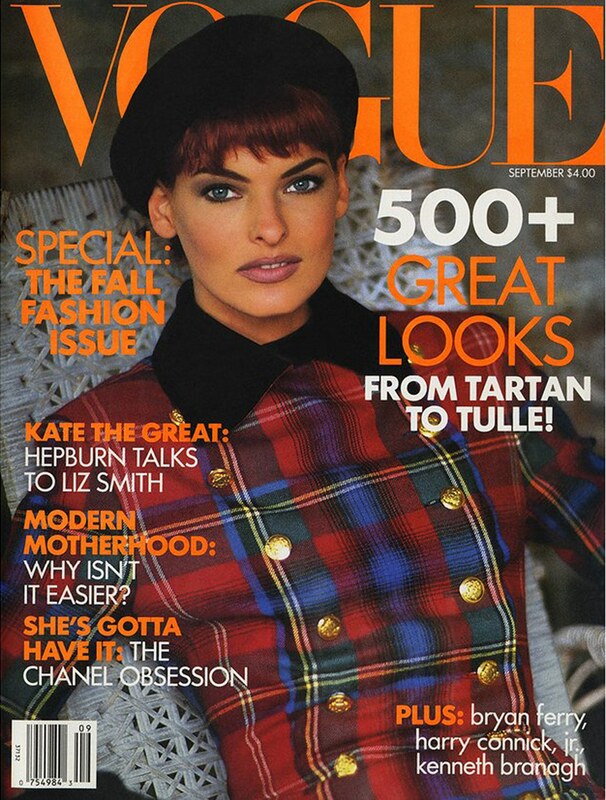 When I saw the plaid gloves I immediately thought of an old Vogue spread with Linda Evangelista—such is the mind of a former fashion magazine editor. I remember buying this issue. But as it turns out, her gloves weren’t plaid. 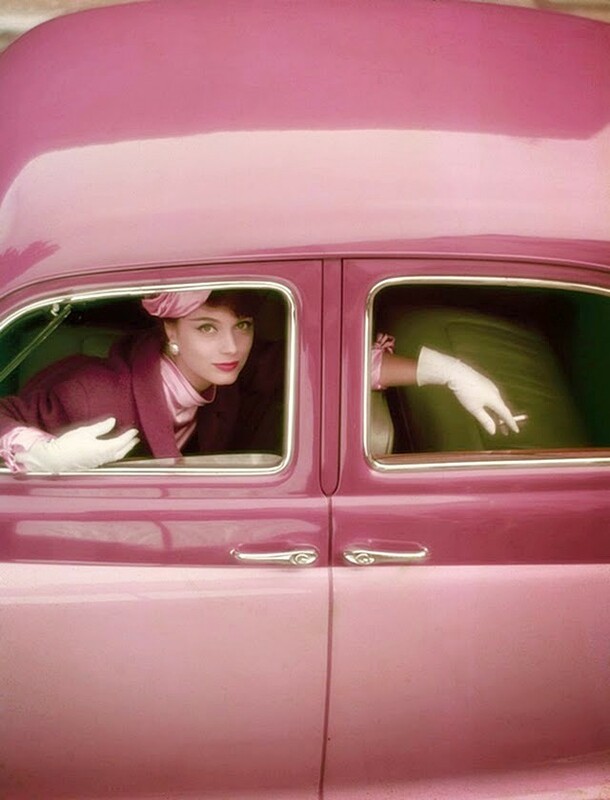 Mine are more akin to this 1950s shot. 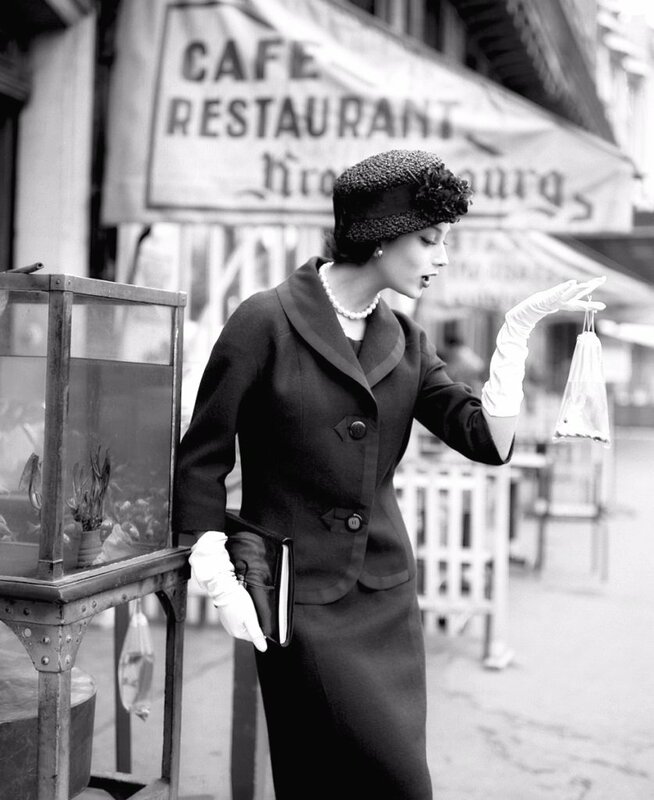 Do you think gloves will ever make a comeback? My mother had a drawerful. 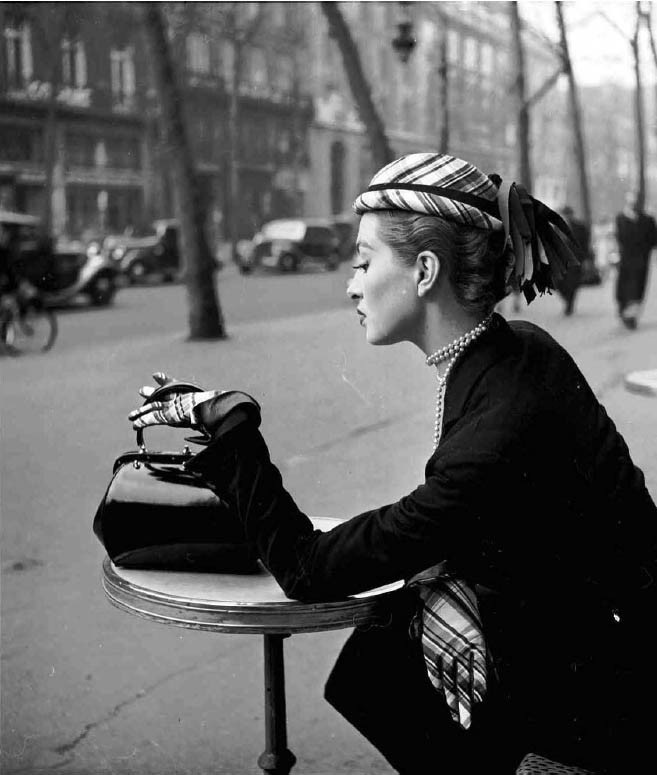 Perhaps elegant dressing must make a comeback first. Gloves don’t really go with black stretchy pants. I also bought a book. 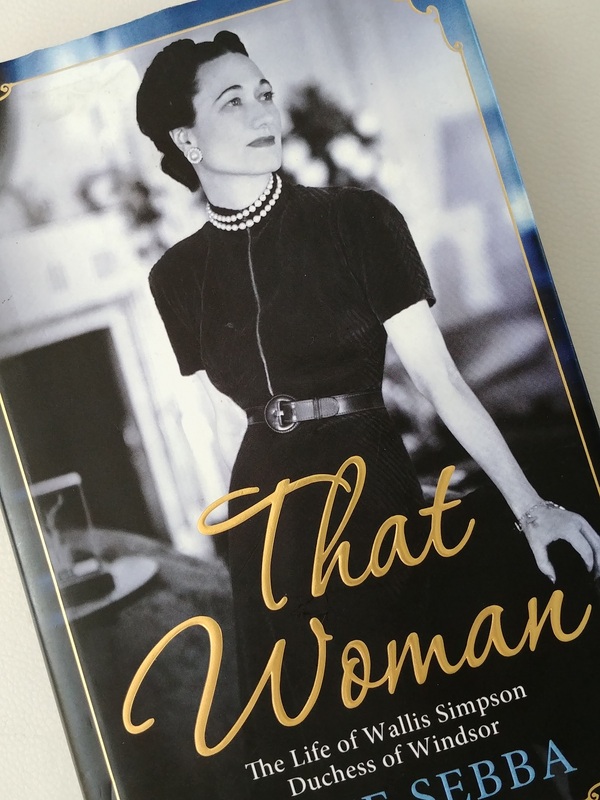 Not a cookbook this time, but a biography about one of the most fashionable women of all time, Wallis Simpson. 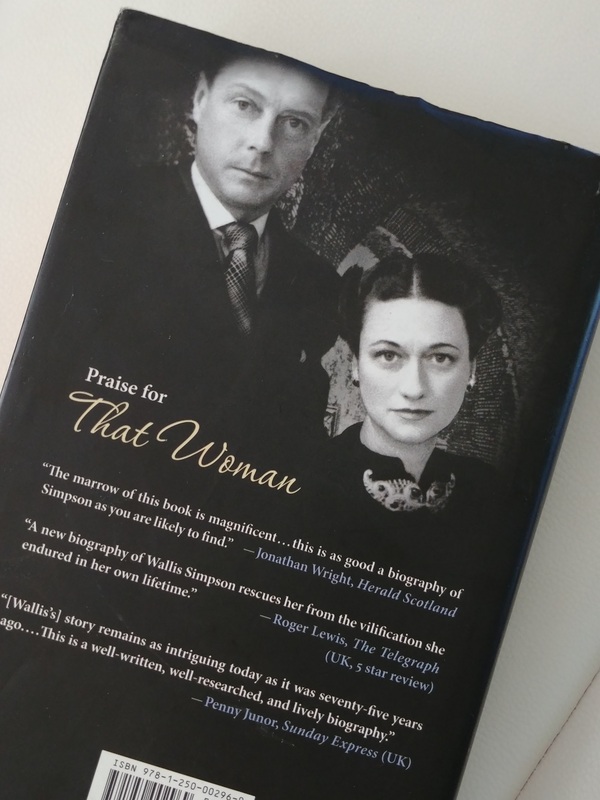 Which is coincidental because I had just been reading about Anna Pasternak’s brand new biography, Untitled: The Real Wallis Simpson, Duchess of Windsor, published March 7. 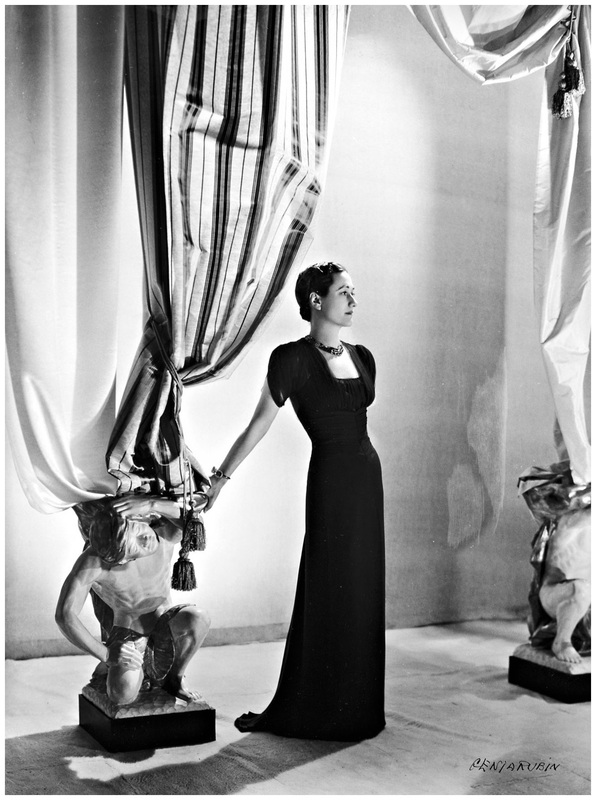 In it, she says, Wallis Simpson created an eternal signature style, which became her personal armour. Her sense of style became more sophisticated the more notorious she became. The author takes a fresh perspective on the vilified Duchess of Windsor. 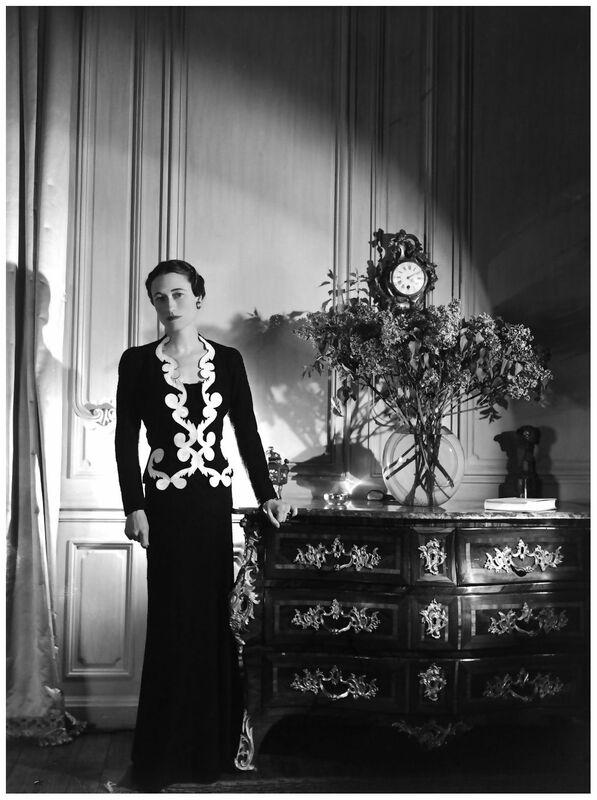 Diana Vreeland, who worked for Harper’s Bazaar and was editor-in-chief at Vogue, famously described Wallis Simpson’s style as polished, but not relaxed. Which is not a bad fashion legacy at all. 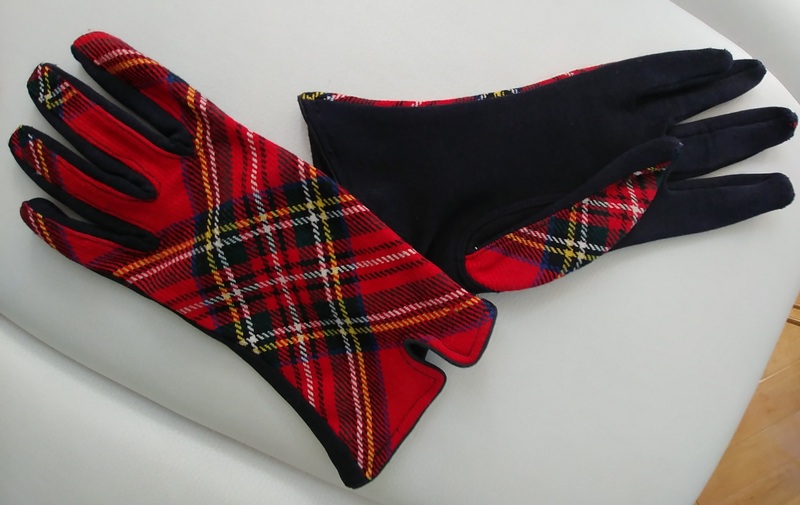 Love ♥️those red plaid gloves, you have great vision and always find great stuffs. 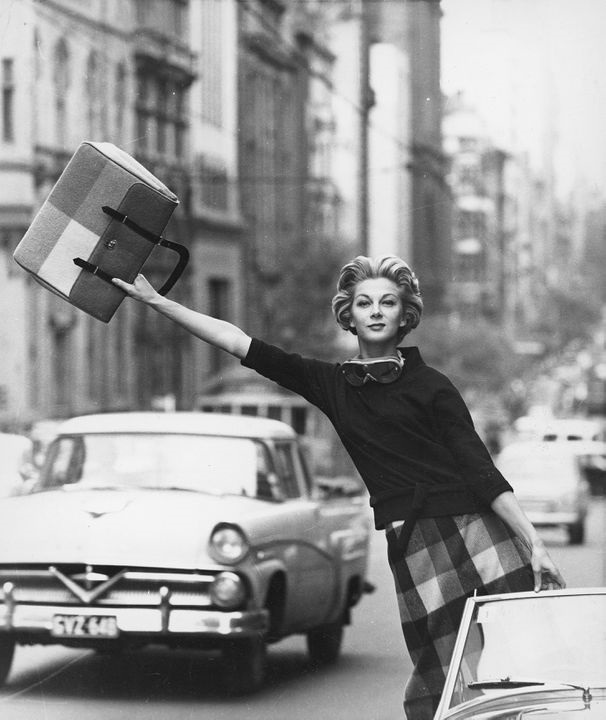 Have yourself a fabulous weekend.